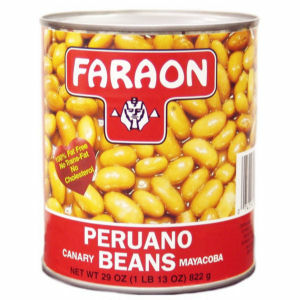 Faraon Peruano Beans are called many names and they all translate into delicious, nutritious, soft, tender, meaty, large, exquisite beans. No matter if you call them mayacobas, peruanos, bayos or peruanos, you will be delighted. Enjoy!